Their ladies restaurant is really nice too! 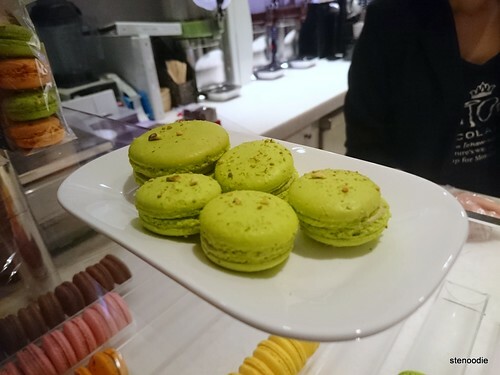 Moroco Chocolat is a restaurant that specializes in desserts, pastries — macarons — lunch, and afternoon teas. 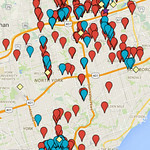 It’s located in the heart of Yorkville, a chic and classy neighbourhood in the heart of downtown Toronto. 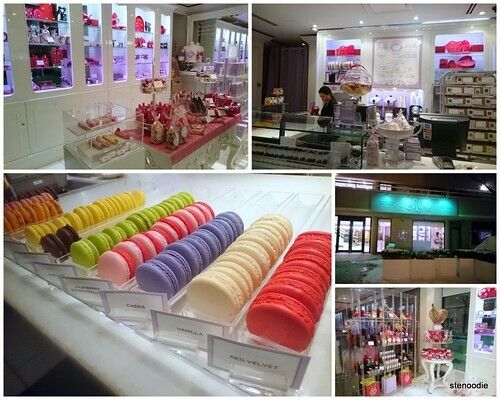 When you walk into the restaurant, you actually first step into their patisserie first where lots of sweets and macarons are displayed. Daphne and I happened to halve our mains and desserts and we were able to share each other’s selections in this way. 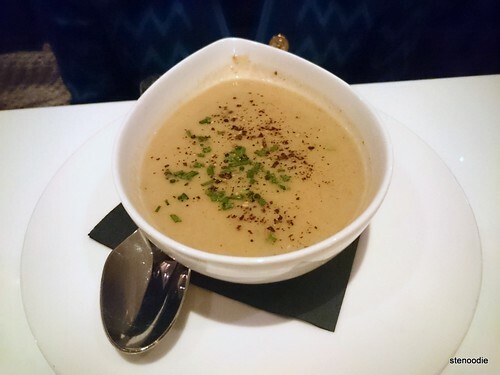 Daphne ordered the Daily Soup — cream of mushroom that she absolutely loved. I took a tiny scoop to try and thought it was a bit watery and not creamy enough. She was very impressed though! 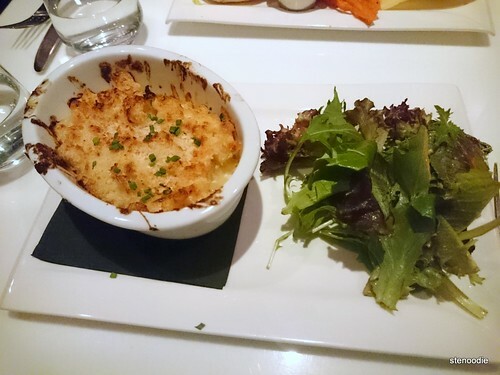 For our mains, we shared the Truffled Mac and Cheese and the Artisan Beef Burger. I’m usually not a huge fan of burgers at establishments like this but wanted to give it a try. 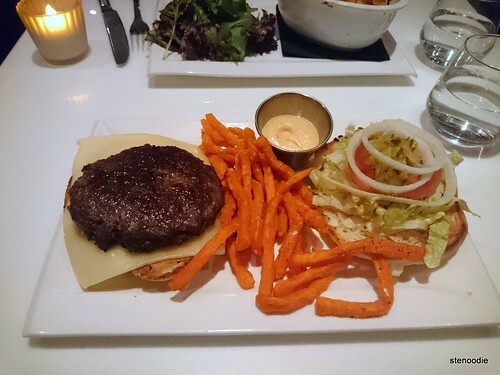 It came with thin sweet potato fries with spicy aioli sauce. The first dipped fry took me by surprise as the sauce was supremely spicy but by the time I ate more, it was so delicious that I couldn’t get enough of it. The artisan beef burger contained a thick patty that was so good! We both agreed that the bun was a bit hard to bite through but I thoroughly enjoyed this burger! Who would have known? 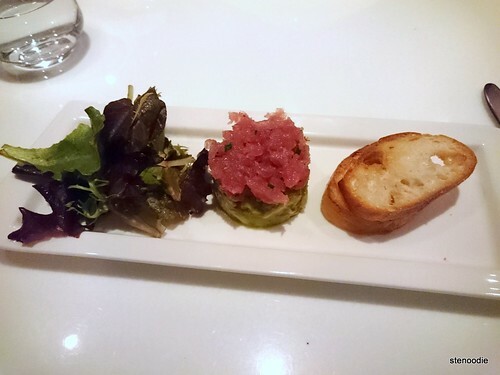 The Truffled Mac and Cheese arrived in a small hot dish and the same kind of fries that came with the tuna tartare. For dessert, we also split our choices. So awesome! I chose the Funfetti, and after it arrived, I understood more of what it was called that name. 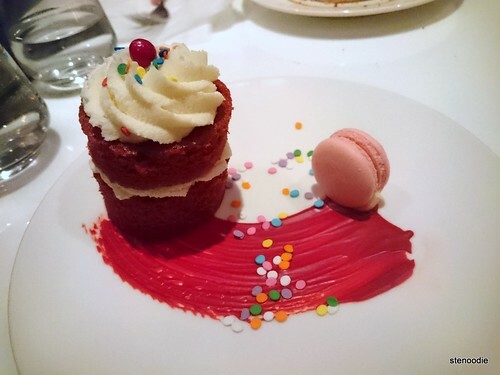 It is red velvet cake that came with a little macaron on the side!! 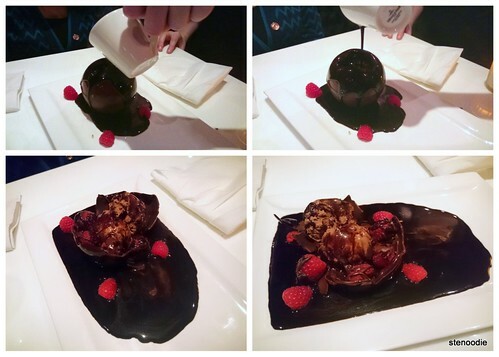 This was absolutely gorgeous and an icon of what Winterlicious meals are all about — quaint, fancy, delicious! I certainly took about a million pictures before I was satisfied with what I had before eating it. The cream cheese frosting was absolutely divine. It was so good! I was also happy to know what the red velvet cake was moist enough and was so good! Lastly, I was very, very impressed with the strawberry macaron. It was perfectly chewy and crunchy on the outside. Perfection! 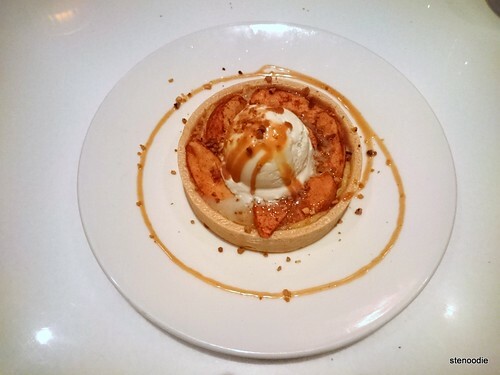 The apple gallete contained a scoop of vanilla ice cream in the centre of a masterfully created and presented apple pie. Daphne loved the crust and I liked the dessert overall. The small apple slices were fresh. So, I ordered it. It wasn’t cheap at $18 but totally worth it for me. It was true to its creation and I was happy with what I saw. The hot chocolate melted the ball of chocolate and opened up and blossomed like a flower to reveal its insides. 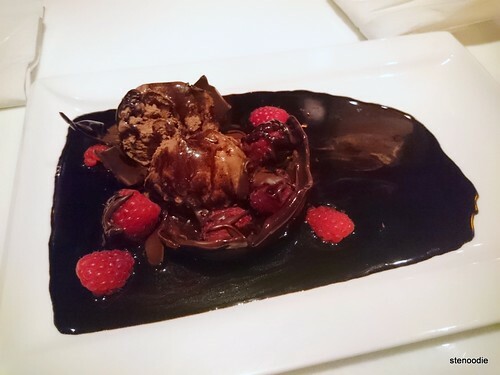 When it all fell apart, it was a dark pool of chocolate, berries, and broken-up chocolate ball flakes. Wow. This was served with a spoon so the first thing I did was starting to scoop up the dark chocolate to taste. This was obviously high quality dark chocolate. So yummy!!! The flakes of the chocolate ball were also delicious and the raspberries were a good texture to combine with everything. I can’t believe I finished most of this delicious chocolate pool all by myself! 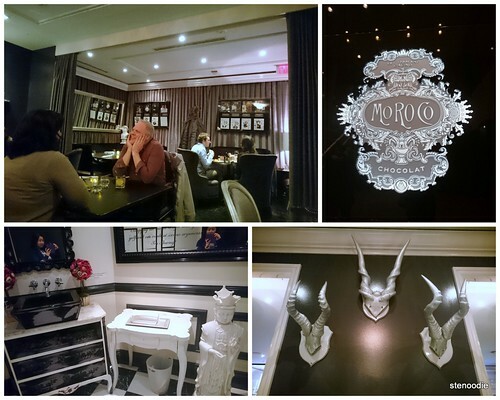 If you’re a dessert lover and want to dine in a classy atmosphere, I’d highly recommend Moroco Chocolat. Everything here was so delicious and the desserts definitely stood out from the rest by a long mile! 🙂 Happy sweets! 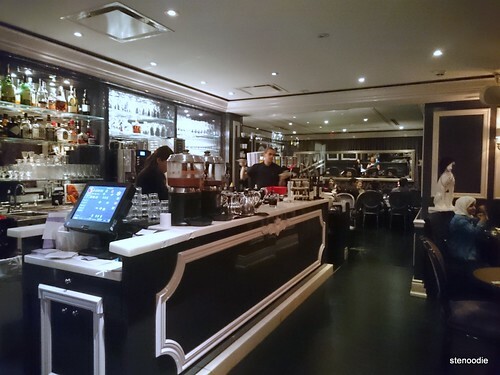 This entry was posted in Food and tagged "Sub'lime", $35, 99 Yorkville Ave, @LiciousTO, @morocochocolat, Adam & Eve, Ahi Tuna, apple gallete, Artisan Beef Burger, chocolate, cream cheese frosting, Cream of Mushroom, Dessert, dinner, dinner at Moroco Chocolat, downtown, fancy, food blog, foodie, Funfettie Cake, high tea, macaron, Melteaser, melting chocolate ball dessert, Moroco Chocolat, patisserie, prix fixe, Red Velvet Cake, restaurant review, Toronto, Truffled Mac & Cheese, Tuna Tartare, Winterlicious 2015, Winterlicious experience at Moroco Chocolat, Yorkville. Bookmark the permalink. Wow, looks and sounds so delicious! 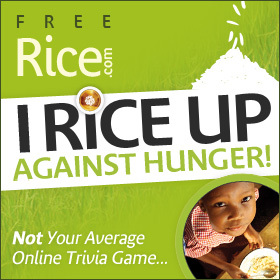 I hadn’t heard of this place but will have to get it out now. Yes, try this place out! The Melteaser is a definite dessert pleaser! 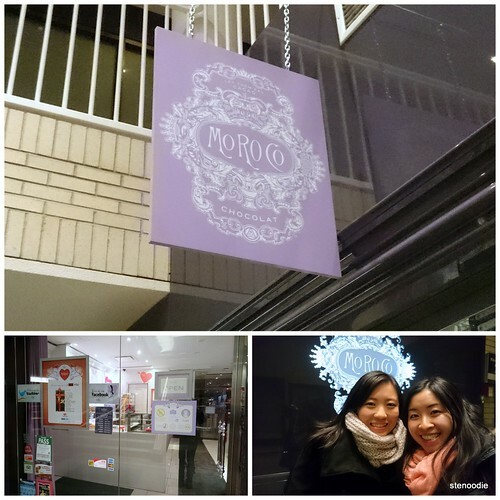 I went to Moroco Chocolat back last summer. It was delicious (but pricey!). I definitely want to go back to try out The Malteaser, it looks like an experience! !